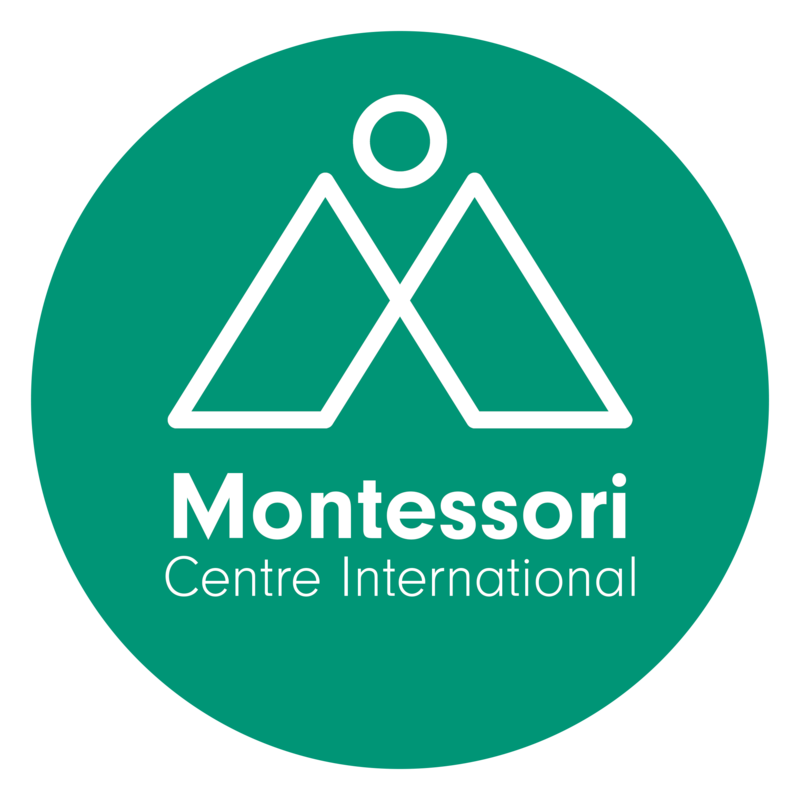 MCI Virtual Learning – "Help me do it by myself…"
Welcome to the Montessori Centre International student support blog. This blog aims to guide you through your MCI course. Please make sure that you read our helpful guides, especially the Moodle VLE Guide and the Pathbrite Guide. We’ve got different sections of help and support for you which can be seen on the left of this post. The Apparatus workshop tab has information for EYE (Distance Learners) and IMP students on this required part of their course. The Professional Placement contains important information on the Professional Placement part of your course, including UK and worldwide locations of MCI approved professional placement settings. The Moodle VLE Guide goes through every step of your new course from logging in to submitting an assignment. We’ve provided video guides and printable reference sheets to support you. Follow this guide if you are new to online learning or want to familiarise yourself with your course. The Webinar Training section will provide you with some basic information about how our webinars work and what you can do when you’re in a session. The ICT Skills section is for those who are totally new to learning online or for those who want to brush up on their ICT skills. We’ve put links here to help you get the most from learning online. The Accessibility Resources section is for those who may require additional support with accessing and viewing content across our courses. The FAQ section is the place to go if you get into difficulties. We’ve posted the most common problems and their solutions. You can also contact us, but check this section first in case your problem is one that others have had too. You can also search this blog for specific things using the search box or the label cloud, which can be found in the bottom left TAGS section, to find posts about specific topics.